I took this outside my window on 30 June. The whiteness of the clouds caught the corner of my eye - I like photographing sunsets too. They remind me of the giant clouds hiding the floating castle in Studio Ghibli's 'Laputa: Castle in the Sky'. It also looks like someone nuked us! If you enlarge the picture you can see wispy streams of clouds which makes it look like it's spinning =) It didn't rain though and the clouds morphed into something less fluffy in a few moments. I recall riding at the back of my brother's pick-up truck just after this and spotted the most glorious halo peeking out above a sheet of low lying clouds. Unfortunately I was unable to photograph it. 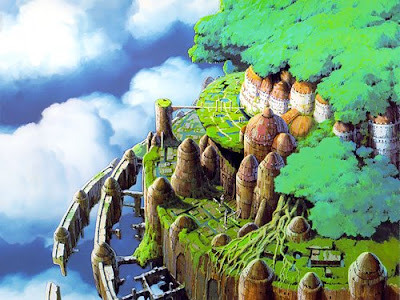 Laputa: Castle in the Sky or Tenkuu no Shiro Rapyuta. Made in 1986, written and directed by Miyazaki Hayao of Studio Ghibli. The protaganists may be children but adults will enjoy it all the same. I thought the movie was sophisticated and well-crafted; visually appealing and no atmosphere was lost even though there were many moments of no dialogue (original Japanese dub). Recommended movie if you haven't seen it yet! 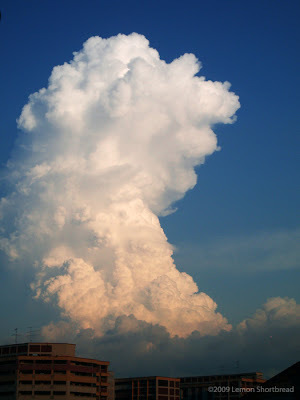 Wow what a huge cloud,I't does remind of a mushroom cloud but not in a severe or menacing way.It looks like it is about to take the city away ,far way into the heavens.Great pic ! WOW!! That top picture is amazing! I love your photo, the dark shade going up to the beautiful soft white. The other two from the movie look just great, interested in seeing it. 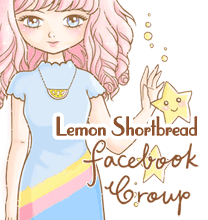 Love that top pic LemonShortbread! i absolutely love the first shot!!! I love Studio Ghibli films. My fave is The Cat Returns. I love taking pictures too, its simply a Beautiful picture! Check out my new Blog the Perfectionists Portfolio! And don't forget to follow! Love all the pics especially the top one! Hope you’re having a wonderful weekend & I’ll be back again soon to check out more lovely posts! The cloud looks surreal. It's a nature wonder :-) I myself love looking at the sky especially when there's a sharp contrast between the white fluffy cloud and bright blue sky such as this. I haven't seen the movie yet. It reminds me of Howl's moving castle which I read the book. I love the photo! Clouds are so much fun to gaze at, and take pictures of. The movie sounds cool too. 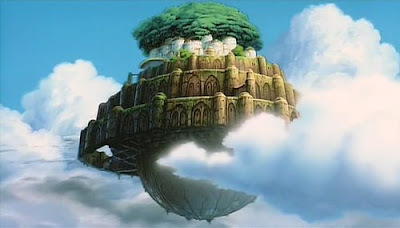 I really like the idea of a tree-filled city floating in the sky. I am with you..The sky is a great joy of mine. I am always taking pictures of it. Some are nice, some not too good, but I enjoy them all. 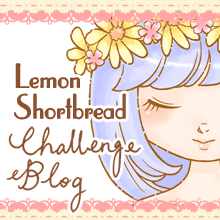 I have a neat one on my blog from the other day. The way the sun hit the camera, looks like a flash towards earth.